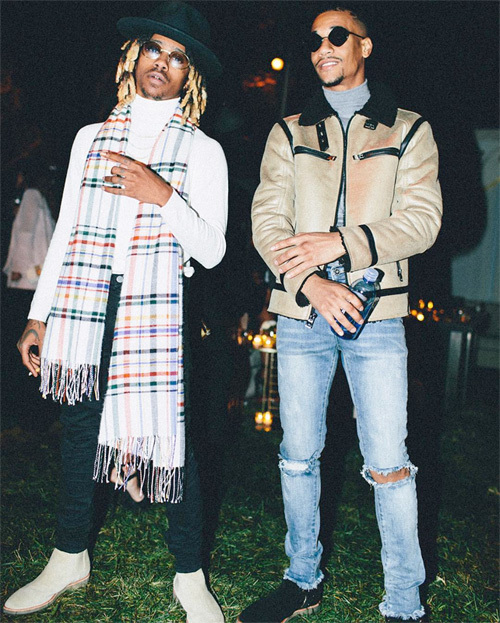 Flow attended and performed live at Eiffel Society in New Orleans, Louisiana on May 15th for the music venue’s “Fifty Shades Of Grey” event. Joining the Esho Hero at the event was Fee Banks, Slim Boogie, Bonka, and Niyo from Flight School Productions. You can view plenty more photos of Flow chilling and performing at Eiffel Society after the jump below, courtesy of Myron Thibodeaux! 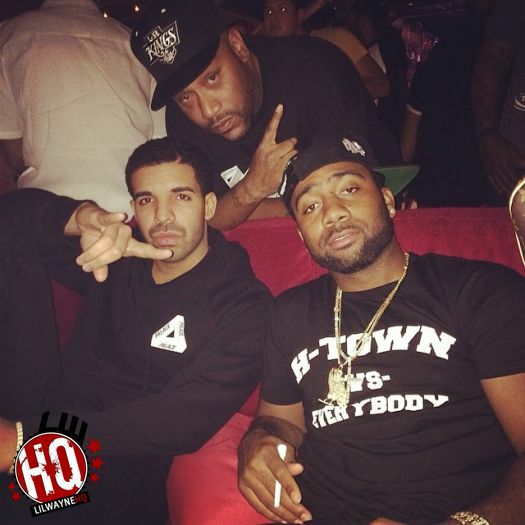 While at the 5th Amendment Bar in Houston, Texas on May 15th, Drake joined DJ Mr. Rogers on the turntables and played a brand new unreleased song. Drizzy only played a snippet of the untitled track, which lasted for 14 seconds, but it does sound dope. Hit the jump to watch a clip! 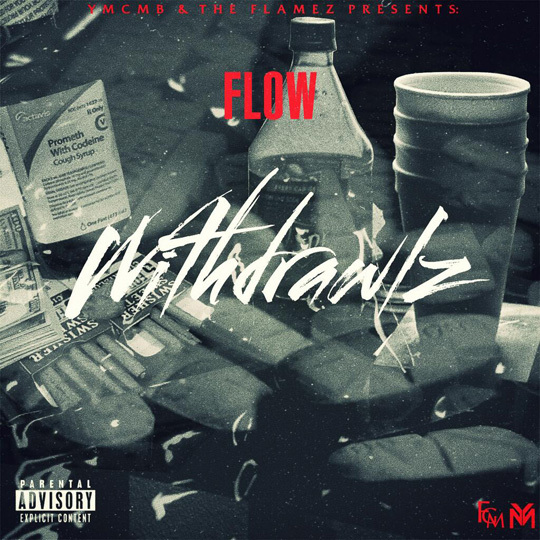 Flow took to his Twitter page last night to announce the release date and artwork for his forthcoming mixtape called Withdrawals. The tape is set to drop online on May 15th! I posted some behind the scenes photos from DJ Khaled‘s “No New Friends” video shoot featuring Drake, Lil Wayne and Rick Ross last month, now here are plenty more pics from the video shoot, which took place in Miami on May 15th. If you have not yet seen the official music video for “No New Friends“, click here to watch it! 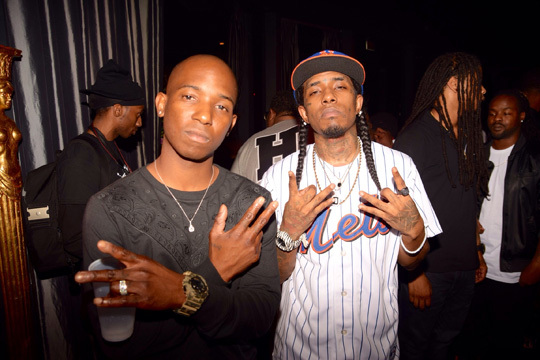 Appearances can be seen by Birdman and Mack Maine. Hit the jump to view the rest of the pictures. All yesterday, DJ Khaled shot a music video for his new single “No New Friends” featuring Drake, Lil Wayne and Rick Ross. 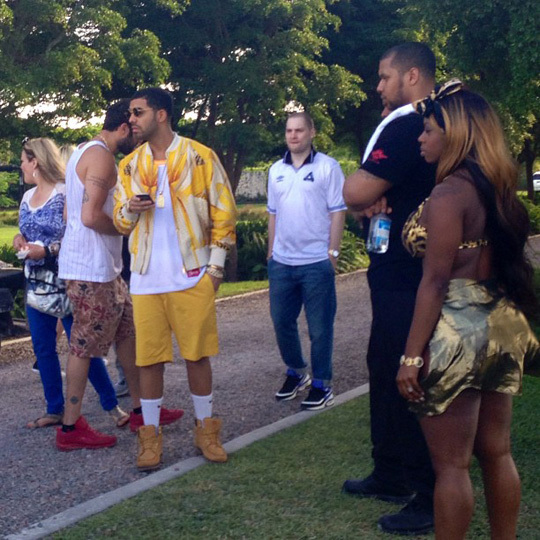 The video shoot, which took place at a mansion in Miami, Florida, will be directed by Colin Tilley. Appearances can be seen by Mack Maine, Ace Hood, Birdman, Fat Joe, and more. Check out plenty more photos from the “No New Friends” video shoot after the jump below! Nicki Minaj touched down in Sydney, Australia a couple of days ago (May 15th) to begin her first tour in the Outback. The Barbie walked through the airport posing for pictures with her fans and also signing autographs. You can watch some footage of Nicki arriving to the airport above and view some photos of her after the jump below!